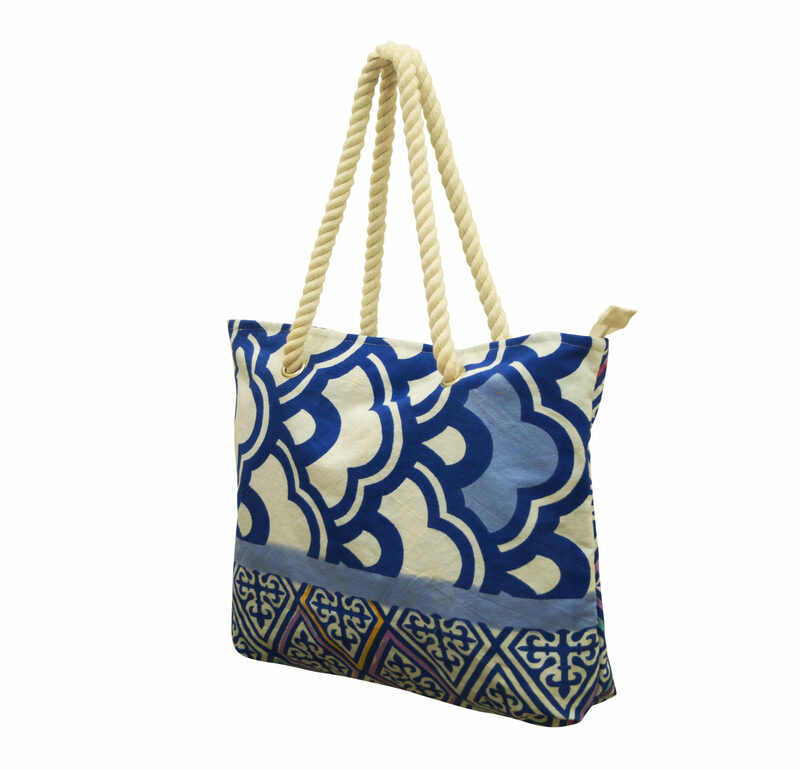 Beach Bags Manufacturers ,Uitvoerders van Indië - KK Fashion Uitvoere. 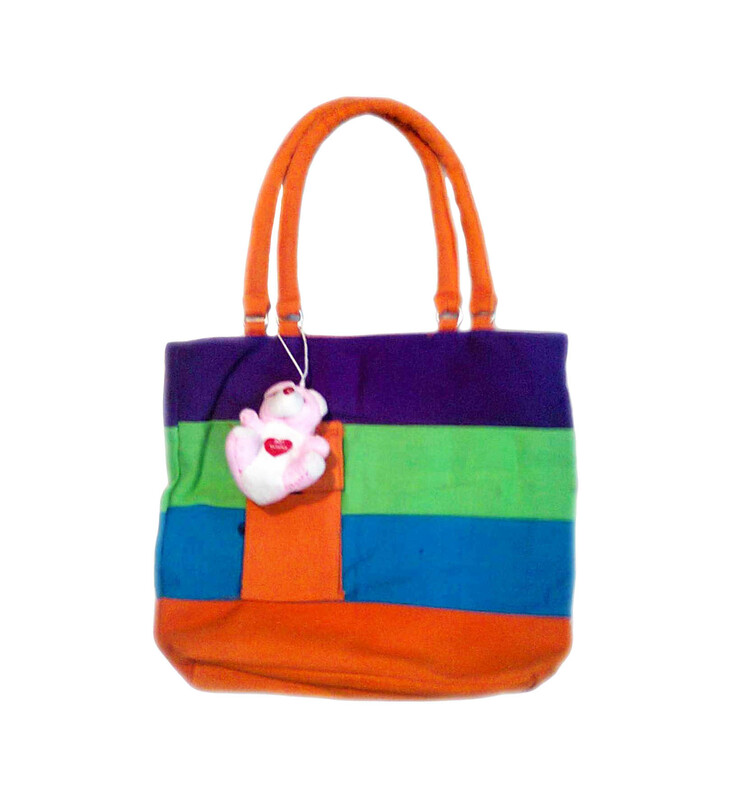 Beach Bags Manufacturers ,Uitvoerders van Indië – KK Fashion Uitvoere. 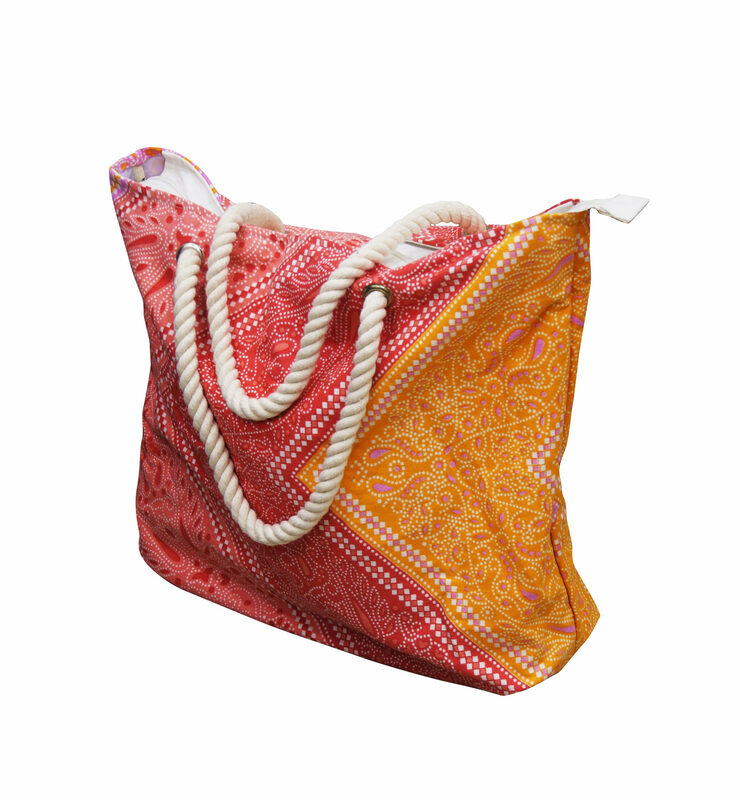 We manufacture and supply beach bags that are made out of good quality fabric, so they don’t irritate you when you’re enjoying on the beach. 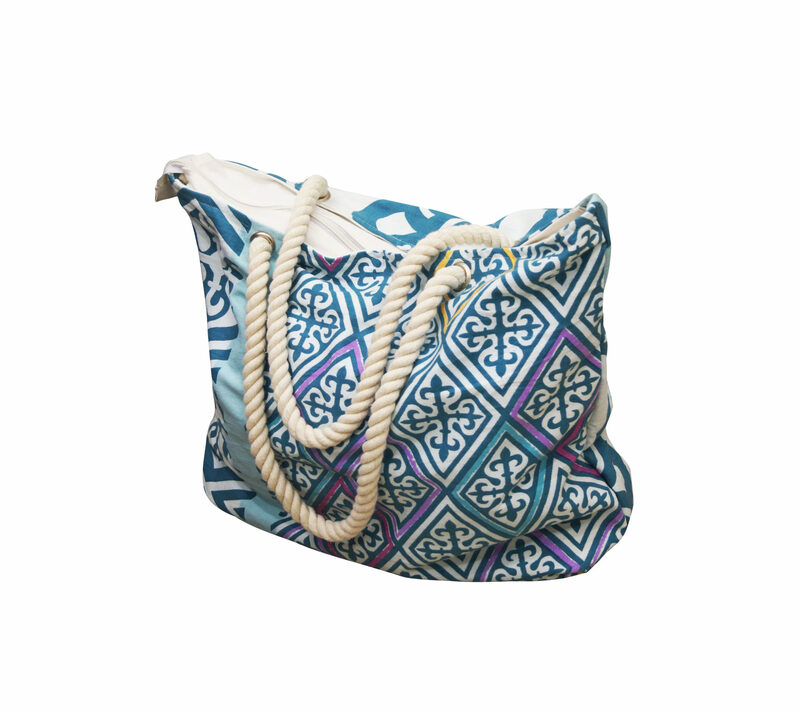 Inquire now to receive our Exclusive collection of Beach bags! 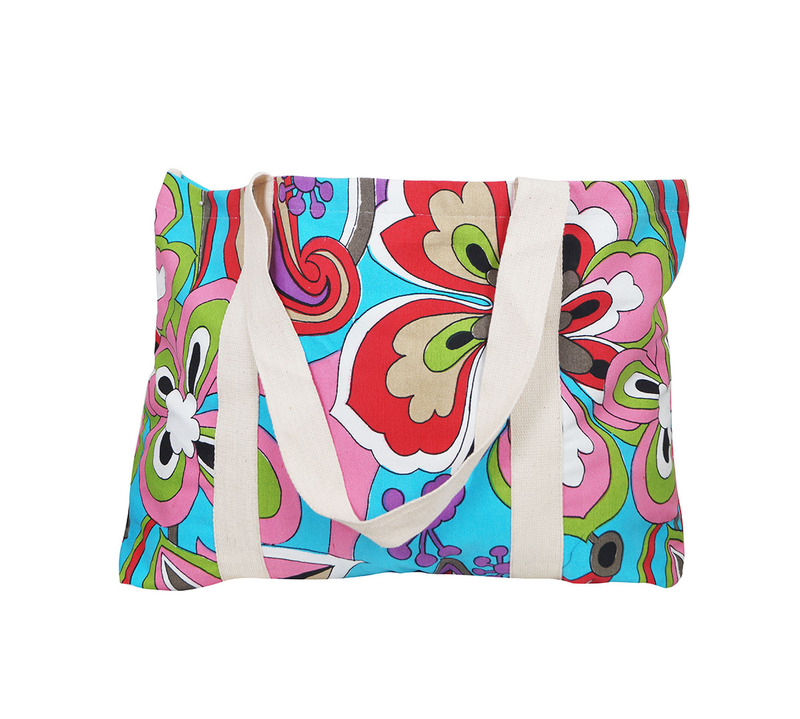 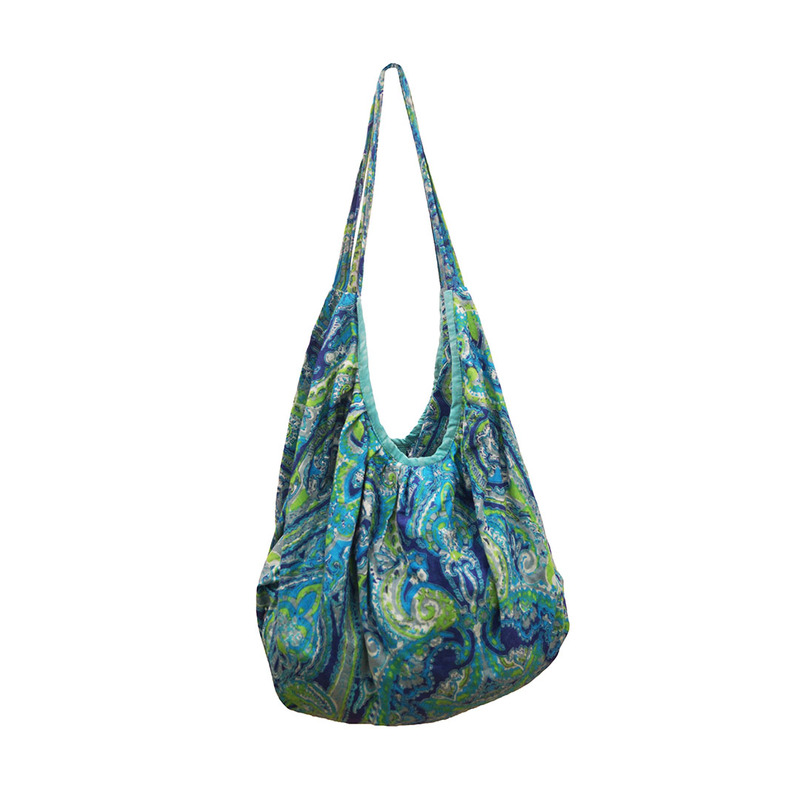 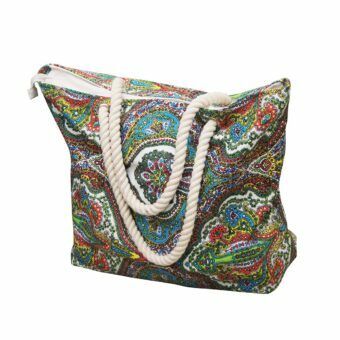 We are Beach Bags Manufacturers ,Uitvoerders van Indië – KK Fashion Uitvoere. 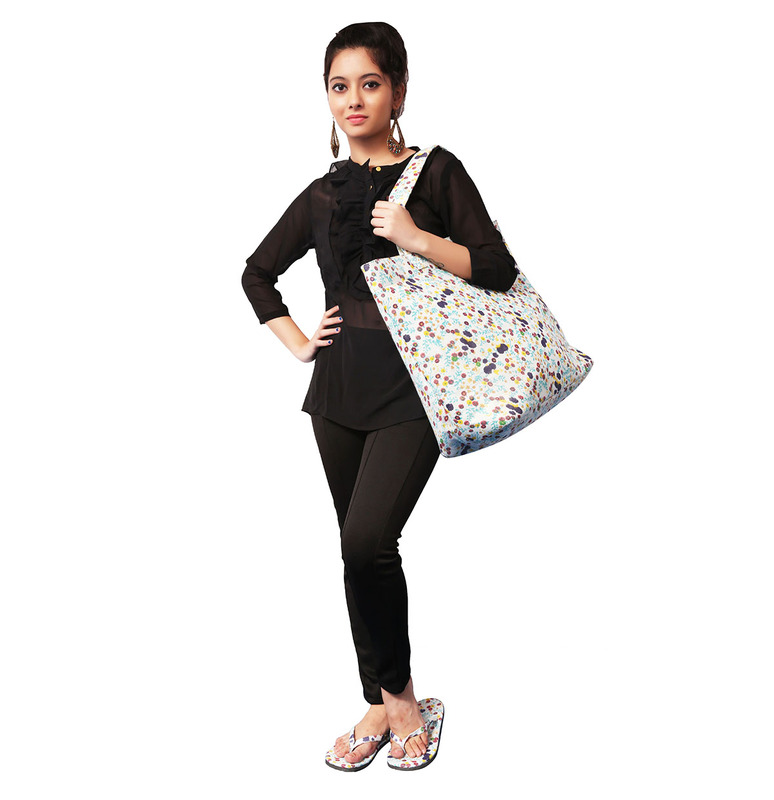 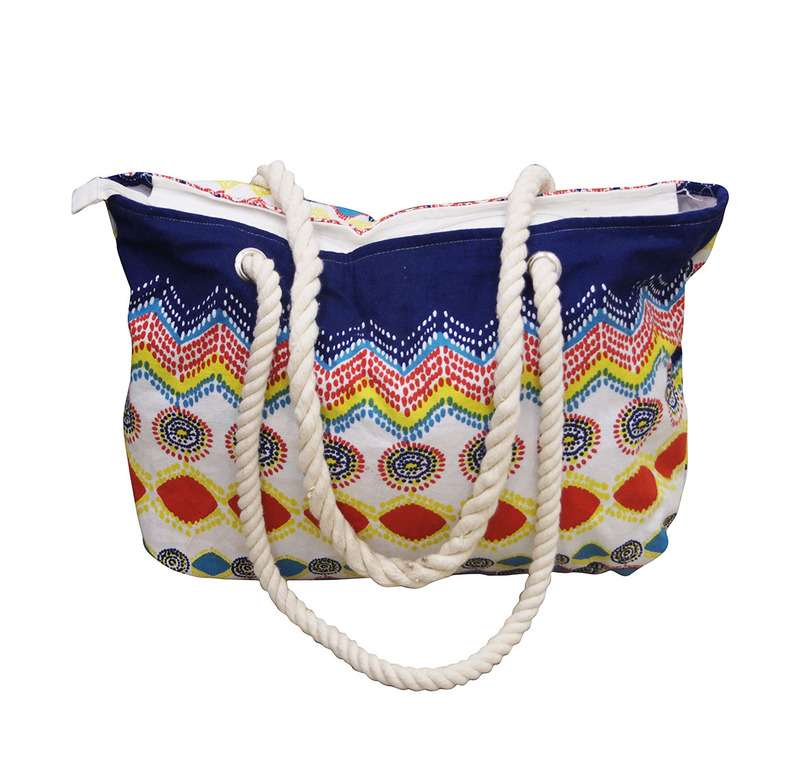 We are Beach Bags Manufacturers from India.We manufacture and supply beach bags that are made out of good quality fabric, so they don’t irritate you when you’re enjoying on the beach. 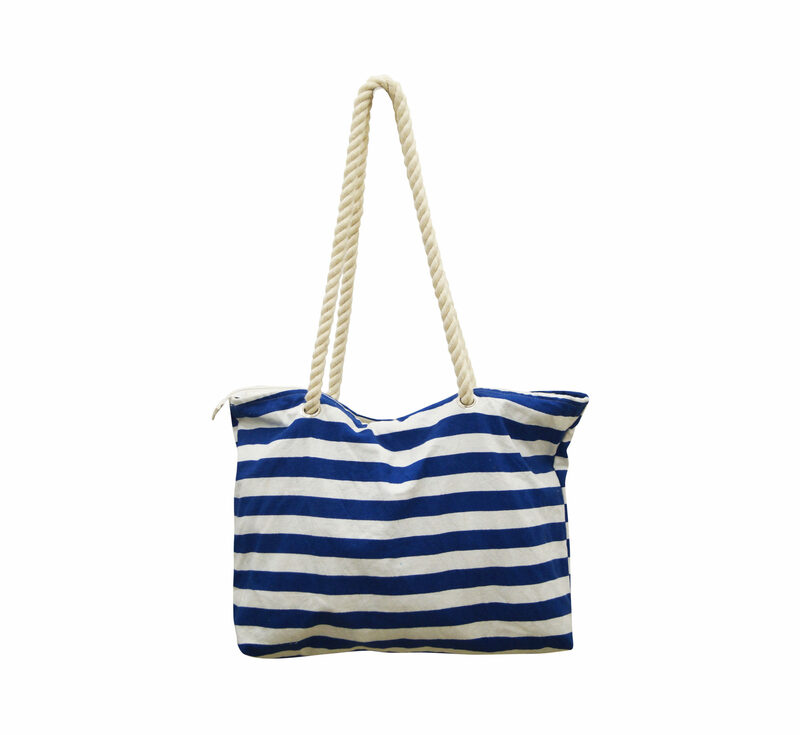 We have wide Variety of Beach Bags, serpe, Serpe en Women Accessories, en het ons eie opstel in Indië. 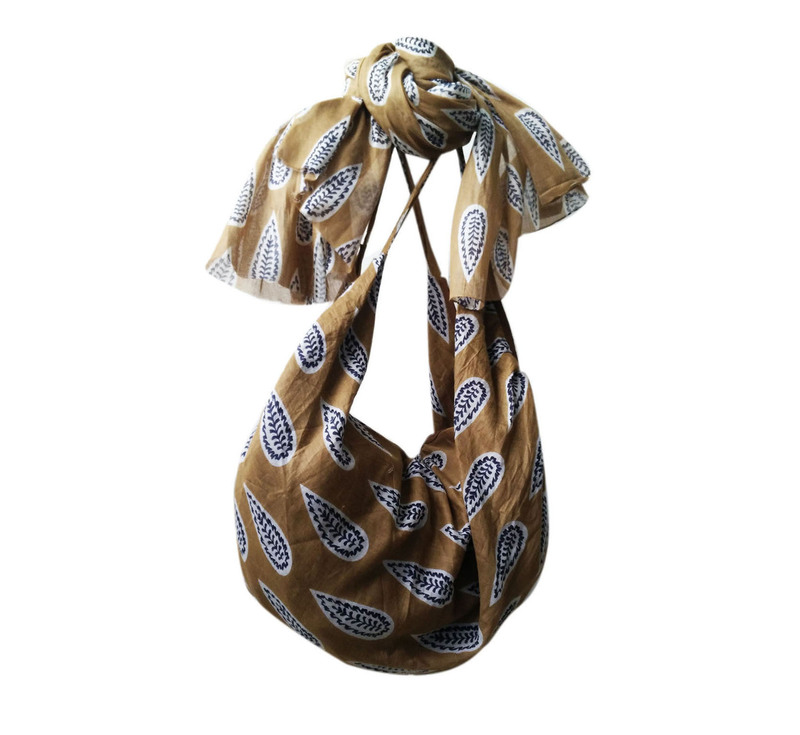 Ons vervaardig en uitvoer Serpe , serpe, sluiers, Bandanas en Vroue Fashion Accessories regoor die wêreld teen mededingende pryse en goeie gehalte. 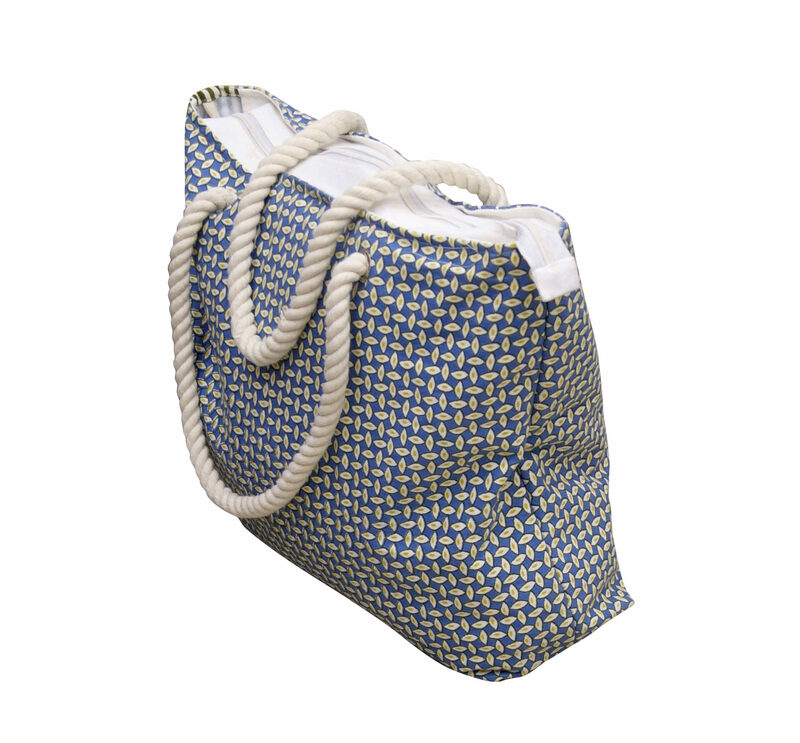 We are Manufacturers of Beach Bags, serpe, Serpe teen groothandel pryse met professionele installasie en gehalte standaarde. 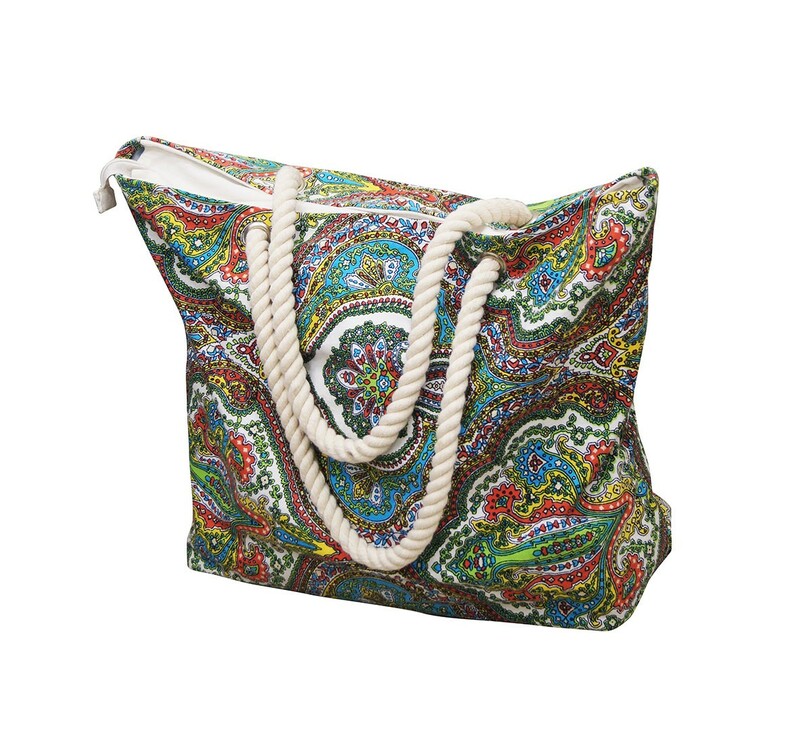 Ons produkreeks sluit alle materiale soos wol, katoen, viskose, Silk, linne, akriel, Polyester en Blends soos per kliënt.